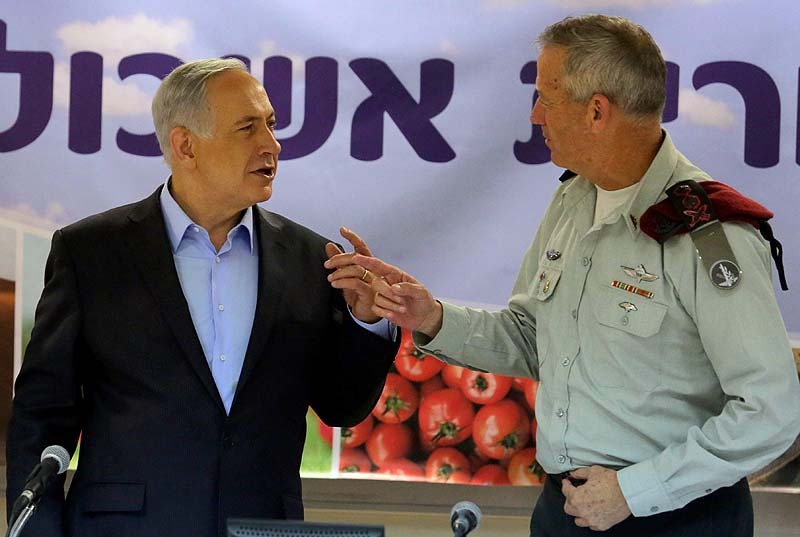 A week after Benny Gantz’s inaugural speech, which brought the former chief of staff to the center ring as the first seemingly viable contender to replace Prime Minister Benjamin Netanyahu, a survey conducted by Prof. Camil Fuchs of Tel Aviv University among 804 respondents with a 3.5% sampling error, shows that the ‘Gantz effect’ is real, it’s not showing any sign of fading away, but it’s also not gaining momentum. And so the Israeli political map today features two major parties: Likud, with 30 seats, and Resilience for Israel with 22. 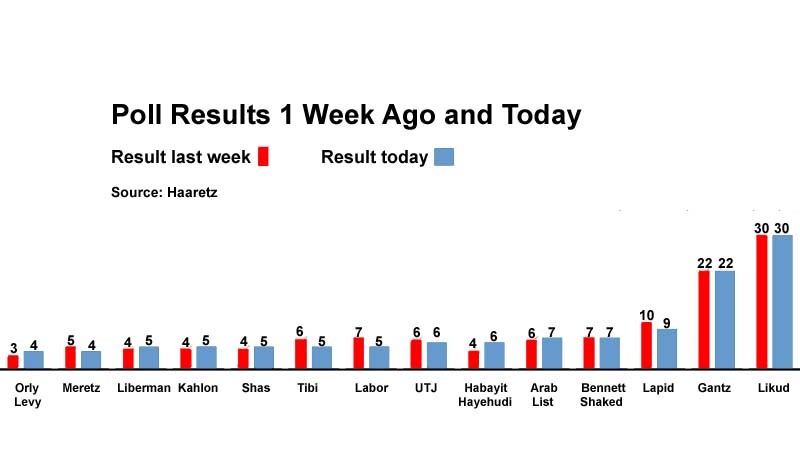 In that context, of the formation of two big parties, one of which is brand-new (replacing Labor, which in 2015 took 24 seats and today may disappear entirely), it’s important to note that Gantz is not siphoning away many Likud votes. Out of his 22 mandates, only about 2 come from Israelis who in 2015 voted Likud. The survey shows that 67% of the respondents believe Gantz is left to center-left, meaning he simply replaced Labor in second place. It also means that despite his expensive purchases of right-wing seals of approval such as former DM Moshe Ya’alon and Zionist historian and pundit Yoaz Hendel, Gantz is not fooling anyone. The contest between Likud and Resilience is viewed as a Right vs. Left contest. Now for the Liberman effect (a term we just made up). Remember how, back in 2015, Avigdor Liberman’s raising of the threshold vote to the steep 3.25% consolidated the 4 Arab parties into a 13-seat united faction, while almost costing Liberman the term? Well, Gantz’s success comes largely at the expense of the left-wing parties, while the vast majority of right-wing parties make it across the threshold with room to spare. So much so that while Netanyahu’s core bloc hovers in the low 50-seats, Gantz’s is down at 40 seats. However, Netanyahu’s personal reputation and the public’s view of his abilities as PM are in a deep hole: only 35% of the respondents say they want him as the next prime minister, while 47% say they don’t. 18% don’t know. This while Netanyahu and Gantz are at a statistical tie over which one of them is better suited to handle Israel’s security issues. Netanyahu’s path to a coalition block is relatively simple: Likud-30; New Right-7;Habayit Hayehudi-6; UTJ-6; Shas-5 – a 54-seat right-wing bloc. Gantz’s path now appears more troubling: Resilience-22; Lapid-9; Labor-5 – a 36-mandate center-left block. Gantz could receive endorsements from Meretz and the two Arab parties, bringing his bloc to 52 mandates. 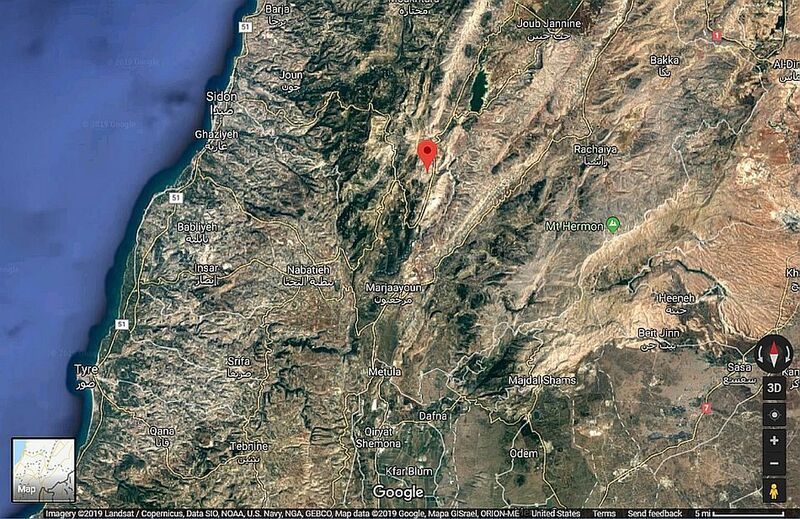 Both Netanyahu and Gantz will be going after the three floaters: Gesher (Orly Levy)-4; Israel Beiteinu (Liberman)-5; and Kulanu (Kahlon)-5 – 14 mandates altogether. With those three floating parties, Gantz can cobble a minority coalition government of 50 seats, relying on the good will of Meretz and the Arabs. It should be noted that all three party leaders have expressed their preference to be in a Gantz-led government over Netanyahu. But all three would be risking their base support in an arrangement that would rely on Meretz and the Arabs for its day-to-day existence. Netanyahu, on the other hand, could offer the same three the stability and rewards of a 68-seat government. He could also play them against one another, since he could build a coalition with the support of just two of them. So, almost two months before the elections – advantage Bibi. Next articleINTO THE FRAY: Benny Morris – Unlikely Proponent of Incentivized Arab Emigration?